With a focus on local government, Progressive Intelligence Technologies plays a pivotal role in helping our clients overcome challenges that lead to tangible achievement. We know that we're making a real impact in the lives of our clients and the communities they serve, and so it's easy to see why we are borderline-obsessive and driven to succeed. One of our greatest endeavors continues to be our work with public safety professionals. The constant challenge is helping First Responders make faster and more informed decisions, both in the office and in the field. 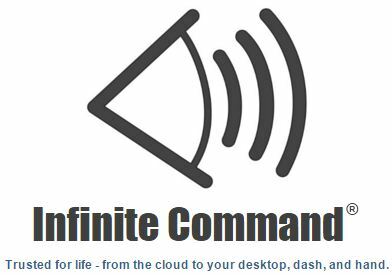 Our Infinite Command applications deliver a simple and rich experience, while capably meeting the unique challenges that first responders face daily. Our sophisticated and powerful solutions integrate multiple sources of information (GIS, Data, Drawings, Pics/Vids, IOT) to provide the right information to the right responder, at the right time. Our Targeted Services and Consulting practices seek to give public safety professionals an equal footing against the complex and formidable realities that they face, by tailoring its approach to each client’s unique technology challenges. In the office or in the field, we are a first stop for assistance in evaluating, selecting, implementing, training, administering, hosting, or advising on your technology challenges.